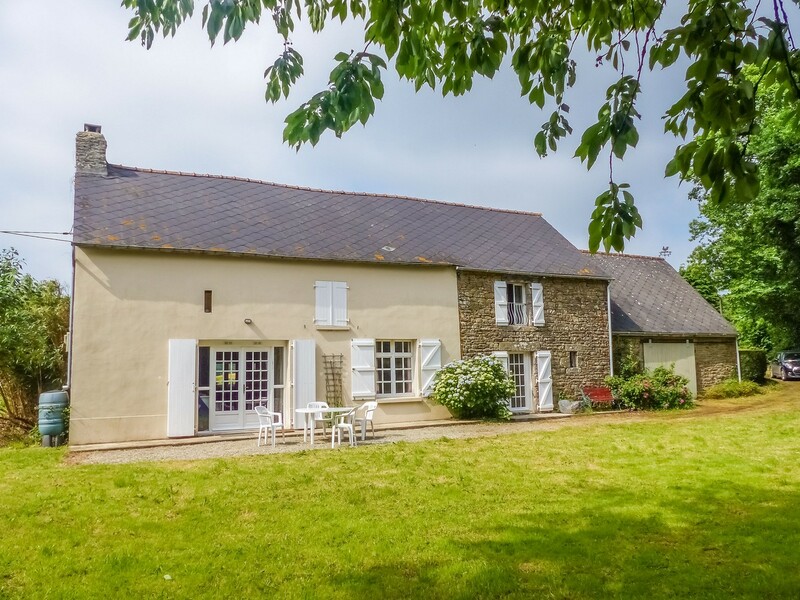 Chateaux and Brittany are the stars of this month’s top 5 most clicked on properties! Here’s your top five for September! 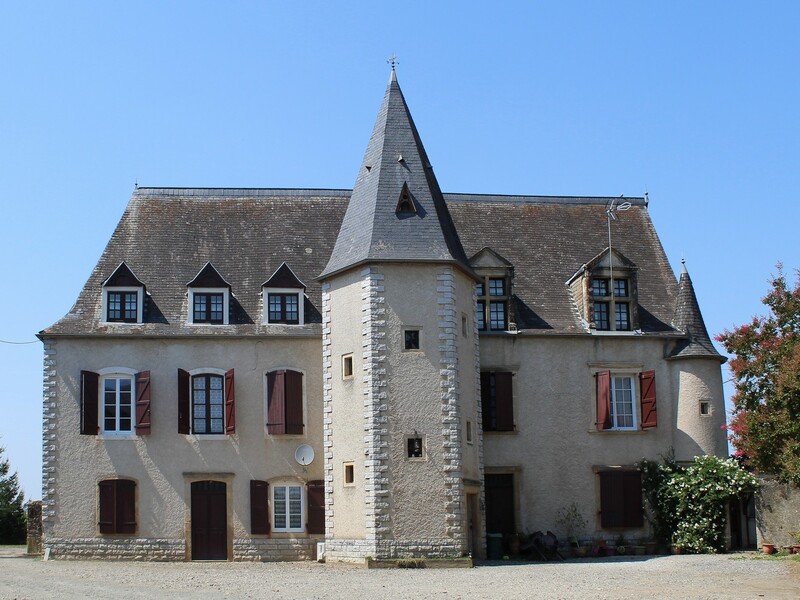 This stunning chateau is at the exceptional price of €280K! Set close to all amenities and the coast, it would be perfect as a 5 start hotel or as a spacious family home. It comes with lots of charm – marble fireplaces and oak parquet flooring – as well as with 7 bedrooms, stables, a hunting lodge and a walled garden. 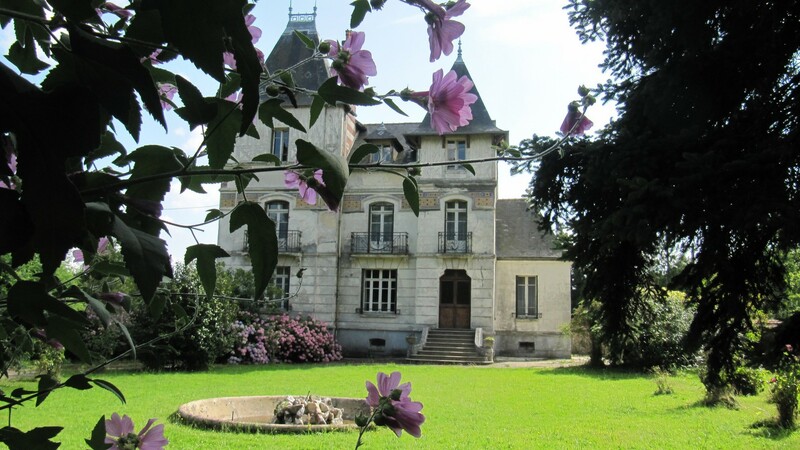 This beautiful piece of French History is located in the Gironde, ideal set for an exciting wine and equestrian project! 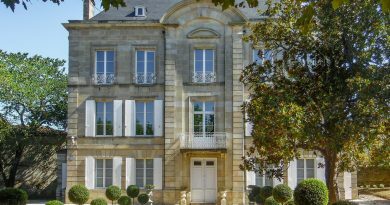 For €477K, it comes with 9 hectares of land (of which 3.5 are already planted with vines), 7 bedrooms and several outbuildings! This property is an absolute bargain! 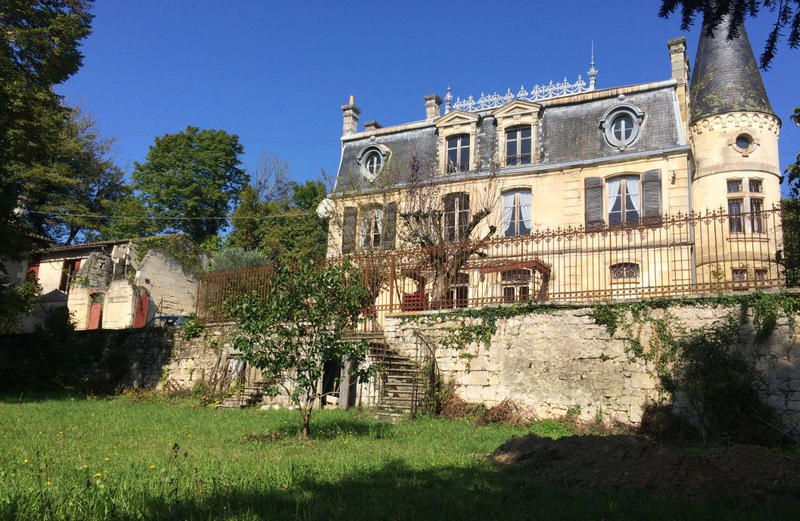 For only €87K, it comes with 3 bedrooms, 2 bathrooms and lots of original features such as a wood burner and exposed beams. Surrounded by woodlands, it also has a large garden with orchard. 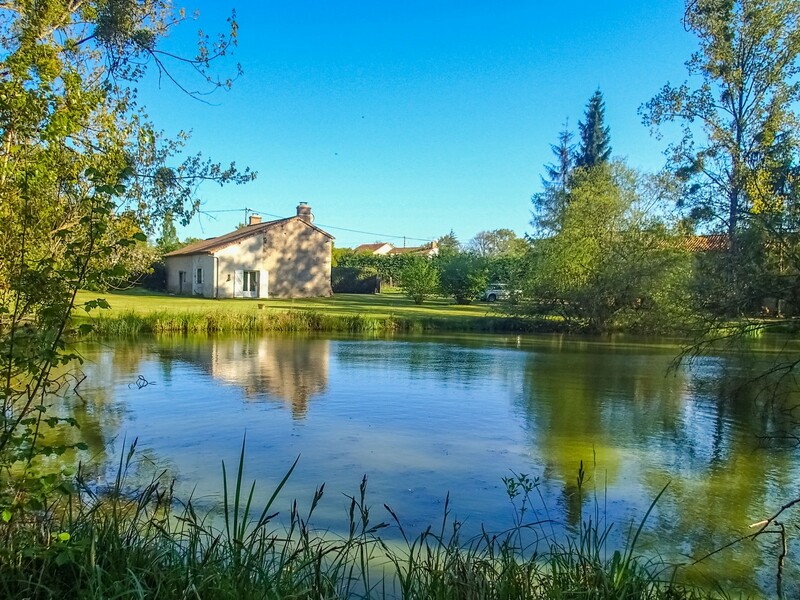 For €88K, this charming property has been renovated and comes with 1 bedroom and a mature garden with a large pond. The upstairs area could easily provide an additional 3 bedrooms, ideal to turn this property into the perfect family house! This stunning 15th century chateau, currently a successful Bed and Breakfast business, is for sale for only €376K! With 8 bedrooms, 2 great barns ready for conversion, a swimming pool and 2.5 acres of gardens, this is an opportunity you don’t want to miss! 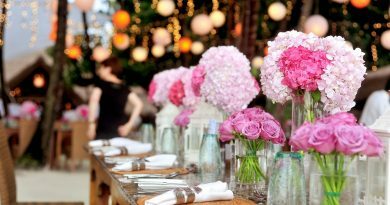 Let’s get married – in romantic France!